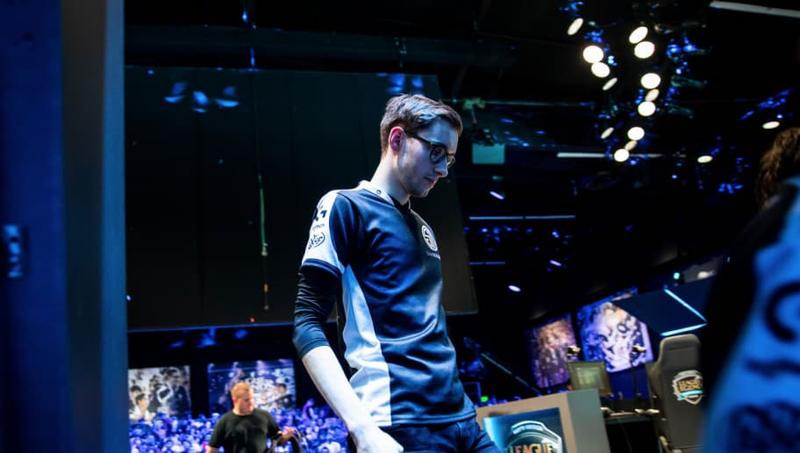 Team SoloMid revealed its rosters for the 2019 LCS and academy season. Known for at least a month, Jesper "Zven" Svenningsen will be without his usual partner in the bot lane, Alfonso "Mithy" Aguirre Rodríguez. "We’re extremely excited to work with all these highly talented individuals over the next year and hope that our fans will join us in cheering them on in the coming season!​"
Smoothie was one of the biggest additions for TSM which isn't saying much for the 2019 season. In the world of Crown joining OpTic Gaming, TSM's offseason moves look lackluster.